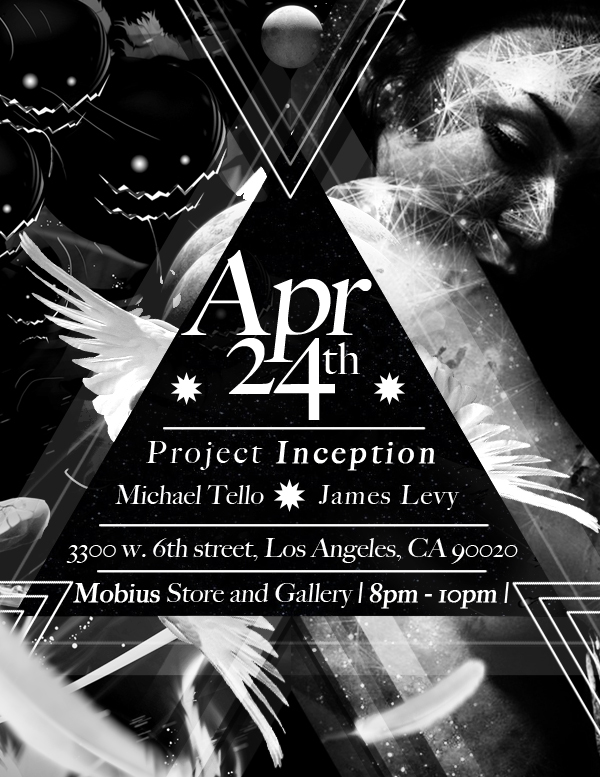 For those of you in LA, check out my homie’s art show this Saturday. Tello’s been doing some pretty awesome things. Check out his reel from last year here.